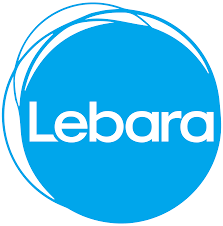 I purchased a Lebara sim card on my arrival in the UK. I topped it up with 15 pounds to start with and was told it had unlimited calls and texts to Australia. Just what I needed. I called Australia three times and sent around 5 texts, I was then told I had no credit left and told I needed to recharge. Topped up again and the same issue! £30 down the drain. Ended up going with Three. Far better. "Excellent all in one plans"
Excellent all in one plans, simple to use app for monitoring usage and customer service is ok. Although I will say the network coverage is not that great in many parts of London. Used them on and off for 5 years, rejoined this year, was easy to order a SIM online. 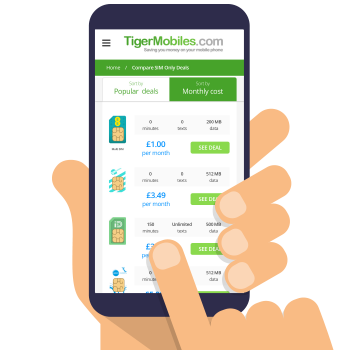 Great value for money too on overseas calls.